As a child, I assumed that lactose intolerance was a strange and rare phenomenon. 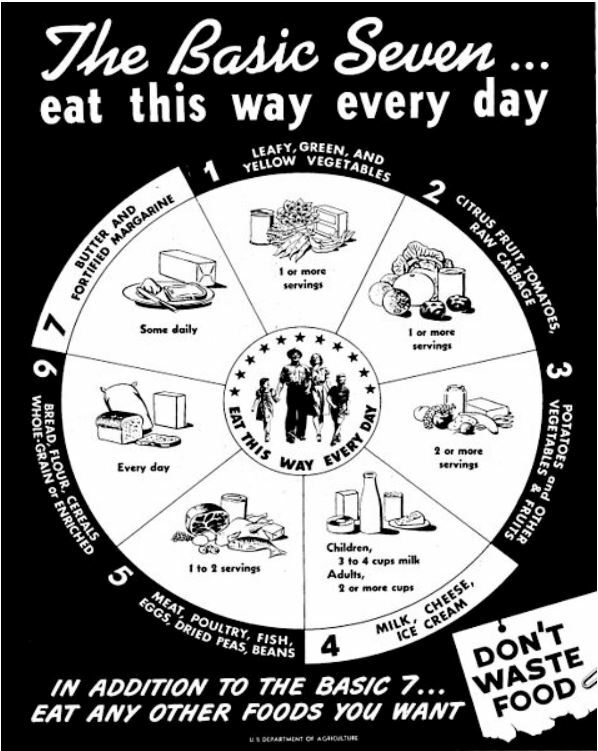 Adding to my belief that milk-drinking was the “norm” was the U.S. government’s food pyramid which always included milk (and still does). It was only several years ago that I discovered how unique it is to be a milk-drinker—lactose-tolerant individuals are in the overwhelming minority, making up only a quarter of the world’s population. In contrast, roughly 25 percent of the planet’s adult human population has no tolerance whatsoever for lactose, while 40-50 percent of people can just partially digest it (Dunn, p. 132). An inconvenience more than a medical problem, lactose intolerance can lead to a shortage of dietary protein, Calcium, vitamin D, and riboflavin. Affected individuals need to find ways to overcome that issue, whether by taking vitamins and supplements or consuming more foods that contain calcium such as salmon, broccoli, or drinks like orange juice which are often sold with calcium added in. In addition, affected individuals may choose to seek out dairy products that have less lactose in them than regular milk and are, therefore, easier to digest. These include things like lactose-free milk and milk products, buttermilk, ice cream, and aged or hard cheeses (PubMed Health). All babies, except for some born prematurely, are able to make the enzyme lactase for the purposes of digesting their mothers’ milk. The intolerance of lactose, which coincides with diminishing lactase levels, does not begin to manifest itself until sometime later. The time of onset largely depends on race and ethnicity. An African-American child can, for example, begin to experience problems as early as age two, while Caucasians rarely experience symptoms before age five (PubMed Health). If intolerance begins in adulthood, it usually strikes between the ages of 20-40 (Medscape Reference). For years, researchers have studied and attempted to explain the genetic component that regulates the tolerance of intestinal lactase. Studies in the 1960s and 1970s demonstrated that most people are indeed lactose-intolerant (Montgomery et al, p. 2824). 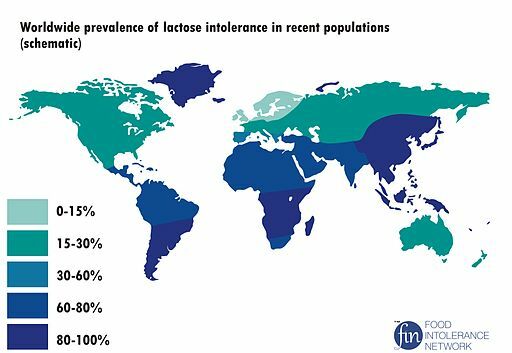 In European populations, the lactase phenotype’s distribution was seen to vary greatly: 0 percent of the Dutch were affected by lactose-intolerance as were just 1 percent of the Swedes, whereas 44 percent of those in Southern France and 72 percent of Southern Italians were affected. Distribution in the United States also showed variations in intolerance levels: 22 percent of Caucasians, 7 percent of those of Northern European descent, 65 percent of Blacks, 95 percent of Native American Indians, and 100 percent of American Vietnamese (Montgomery et al, p. 2825). It was during those two decades that anthropologists 1) started connecting lactose tolerance with those groups of humans that took up dairying and 2) established a genetic basis for the inability to drink milk (Check, p. 994). In his fascinating book, The Wild Life of Our Bodies (2011), Rob Dunn describes the evolution in the ability of some humans to drink milk and how that ability likely began with the domestication of plants and animals. 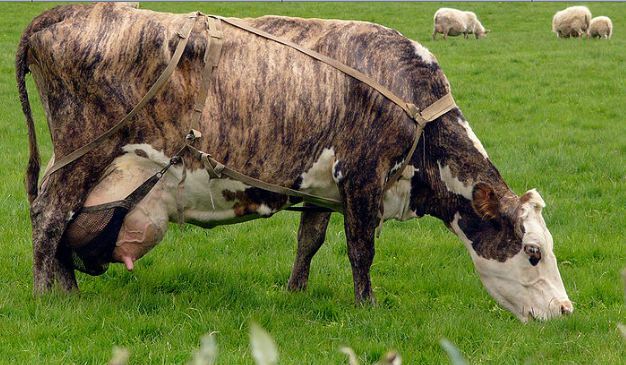 The ancestors of the modern cow were the aurochs, elephant-sized creatures resembling cows that evolved in northern Africa and southern Asia, who were able to digest cellulose,thanks to the presence of certain bacteria in their guts. Somewhere along the line, the wild aurochs, who enjoyed years of grazing on the vast grassy plains that then existed in those geographical areas, met humans and an alliance, and eventually a mutual dependency, was formed (Dunn, p. 120). That dependency resulted in a permanent alteration in our genes. 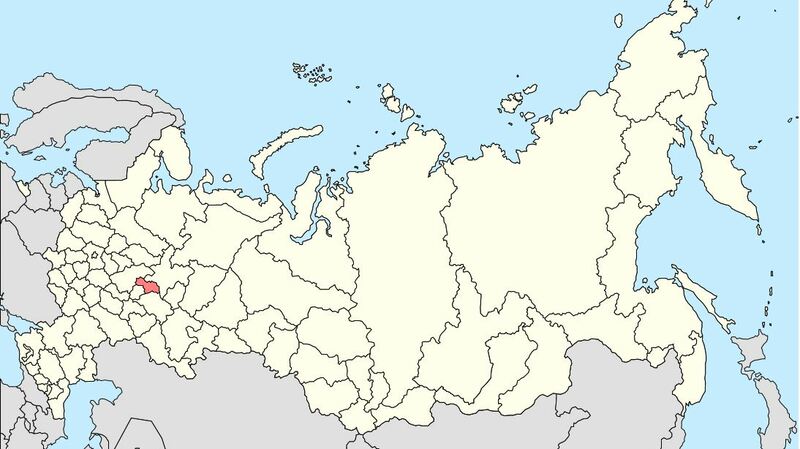 Over the last decade, scientists have identified the mutation that occurred which gave many Europeans, and Northern Europeans in particular, the permanent ability to drink milk beyond infancy. Erika Check describes it as “a small change in an ‘enhancer’ region upstream of the lactase gene” that “seemed to keep the gene from being switched off after infancy” (p. 995). From that information about the mutation, scientists gleaned that the ability to drink milk emerged 9,000 to 10,000 years ago, and that once it gained a toe-hold, it spread quickly among populations, far more quickly than scientists had previously thought (Dunn, p. 123). Being able to drink milk gave people a dietary advantage, especially during periods of intense hardships like droughts. Adult tribesmen and women who could not digest milk from the newly domesticated aurochs suffered the consequences (e.g. diarrhea exacerbates dehydration) and died out. “Humans with the genes for digesting lactose as adults fared better, and so did aurochs with genes for being a little kinder to humans, for mating in captivity, and for producing more milk. Because of humans, aurochs with those genes were able to eat more grass, something they would never have found on their own,” wrote Dunn (p. 124). 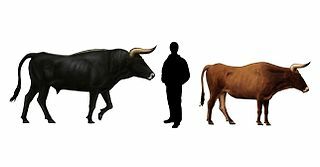 Thanks to humans, the aurochs became protected from possible predators; forests were leveled to make way for fields that could produce food for the newly domesticated aurochs. Fast forward to today, and the aurochs’ descendants number in excess of one billion. It’s nearly impossible to imagine life without them. But, interestingly, the ability to drink milk is not strictly confined to those of European ancestry. Researchers have wondered why some non-European groups such as the Maasai of East Africa are milk drinkers. An extensive study by geneticist Sarah Tishkoff revealed that the ability to digest lactose evolved more than once, first in Europe as previously mentioned and then at least three times in Africa starting around 7,000 years ago, when cows were domesticated yet again (Dunn, pp. 126-127). Per Dunn, “Tishkoff has shown that individual humans who had the genes to digest milk as adults had far more children who survived to have children than those who did not, and so on into subsequent generations. 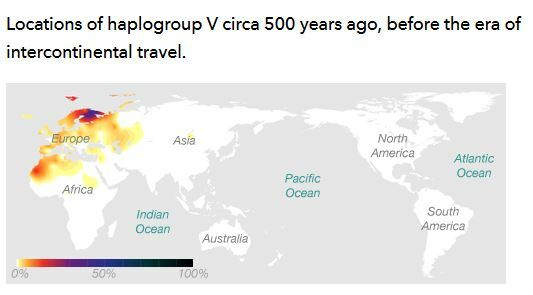 Their family tree grew branches, and with them, the genes that allowed them to drink from the land spread quickly all over Europe and Africa. These were the biggest genetic changes in our recent histories, at least as far as we know” (p. 127). Lactase persistence is a thrilling and uncommon example of convergent evolution—the same biological traits occurring independently in unrelated lineages (Check, p. 996). And, more examples are just waiting to be discovered, a prospect that excites the scientific community. In summary, the lactose-intolerant can take comfort in the fact that they are the majority and that manufacturers appear to be bending over backwards to create special products to help them enjoy nutritious milk-like drinks. Meanwhile, the lactose-tolerant minority, when they next reach for a glass of milk or get ready to enjoy their favorite flavor of milkshake, can revel in the fact that they are endowed with an interesting genetic component owed to humankind’s evolution. 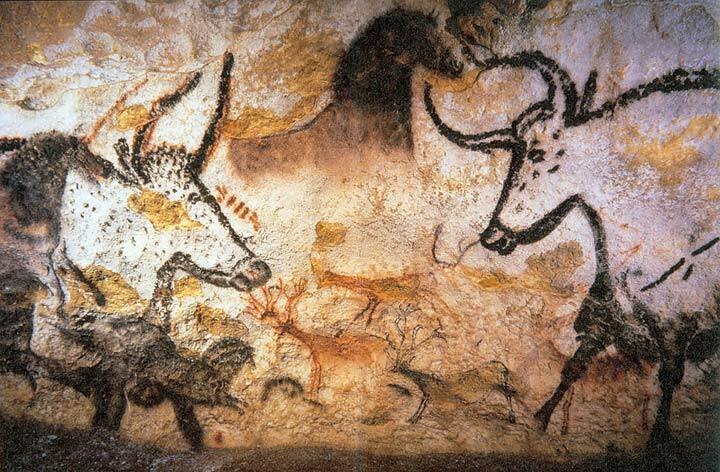 One day, thousands of years ago, some ancient human was staring at an aurochs and had a “light bulb moment”, and then decided to put their idea to the test. This was a bold move that paid off in a huge way because the aurochs cooperated quite contentedly, and a mutually beneficial alliance was formed that helped human populations survive and flourish. Note: The above is a condensed version of a paper I wrote for a chemistry class in 2011. Since then, I’ve had my DNA tested and the material covered by the paper has gained more relevance for me, so I thought I would share it here in the event others find the content of interest. As always, comments, suggestions, corrections, and updates are welcome. Dunn, Rob (2011). The Wild Life of Our Bodies. NY: HarperCollins Publishers. 23andme is still offering a special deal on their DNA tests– just $99. Might be a good time to “go for it” as normally the price is considerably higher. We have “gone for it” and are eagerly awaiting the results! I stumbled upon a website called We Are All Related. 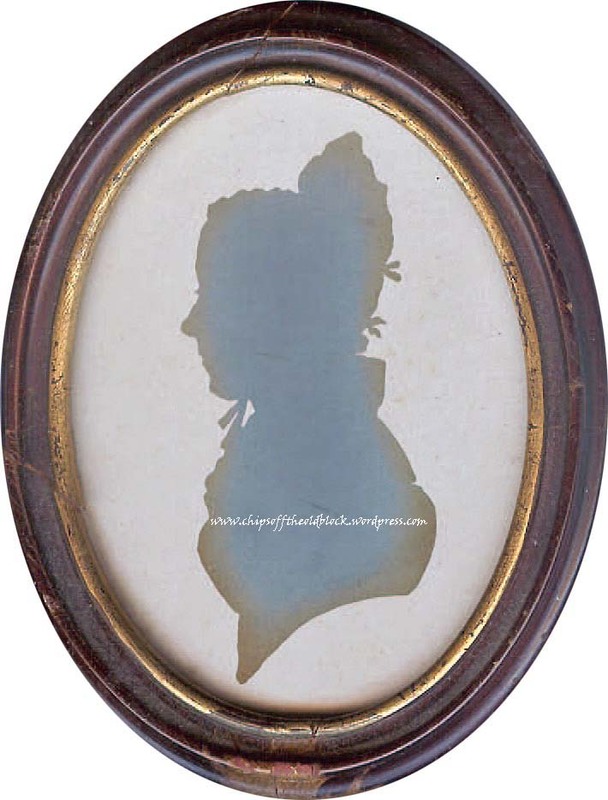 Evidently, a young girl and her genealogist grandfather have proven that President Obama is related to all other US presidents except for one. And they are offering for a limited time the opportunity to see whether you are related to any US presidents. All you have to do is provide an ancestor’s name, birth date, birth place, and the parent’s names, and then they will do the leg work for you using their database. I’ve submitted my 6th GGF, Richard Brodhead, b. 1666, and am curious to see what I find out. Have a great weekend! We are finally warming up here in S. Florida!